Picking the “best” of anything is always a monumental task, but considering how many marvelous books were published this year, choosing the best books of 2018 is almost downright impossible. But Read It Forward editors Abbe and Emma fearlessly tackled the task. They took a hard, long look at the books they absolutely loved reading this year and narrowed down the massive list to an impressive top six. From R.O. Kwon’s The Incendiaries to Samantha Irby’s Meaty, these reads are meaningful, powerful, and definitely worthy of recognition. 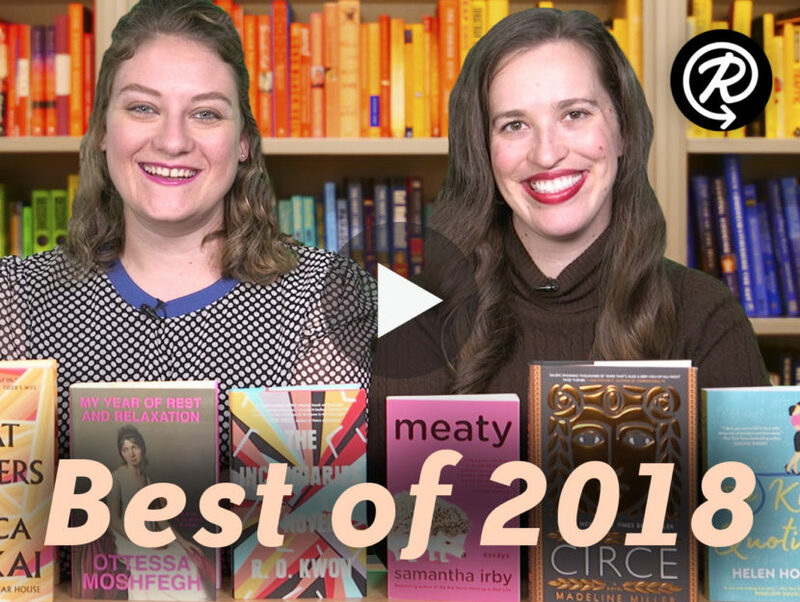 Watch Abbe and Emma share their favorite reads of 2018 in the video below!